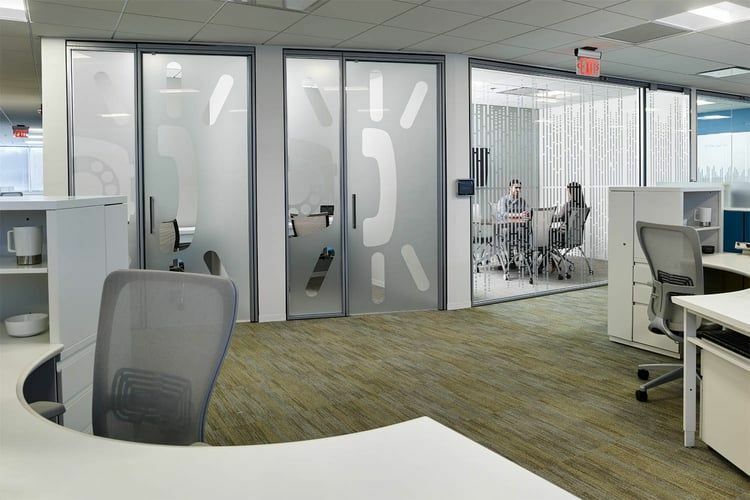 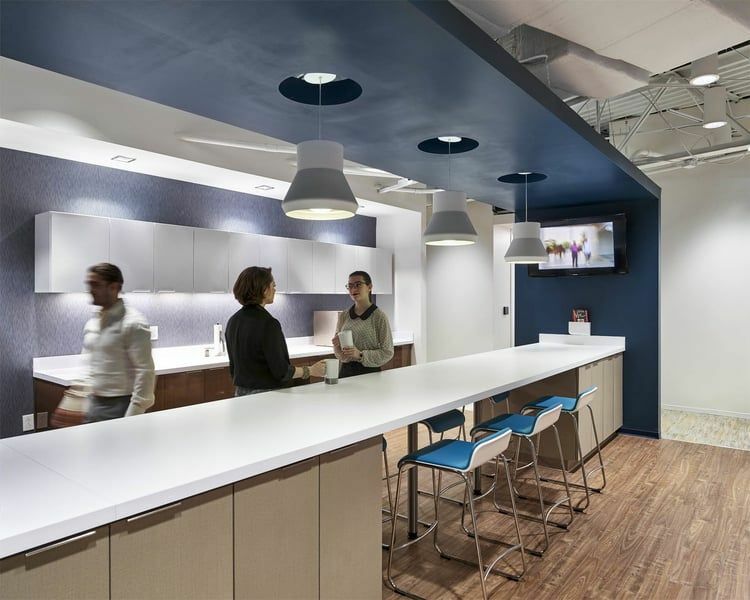 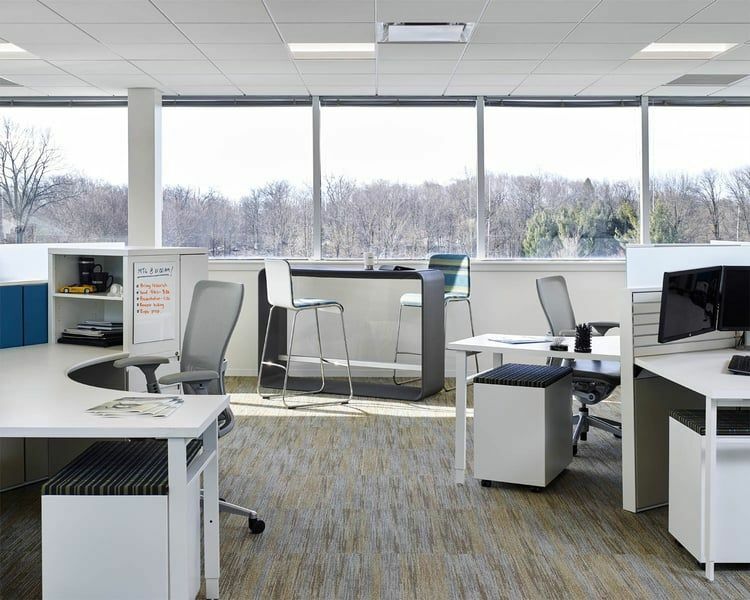 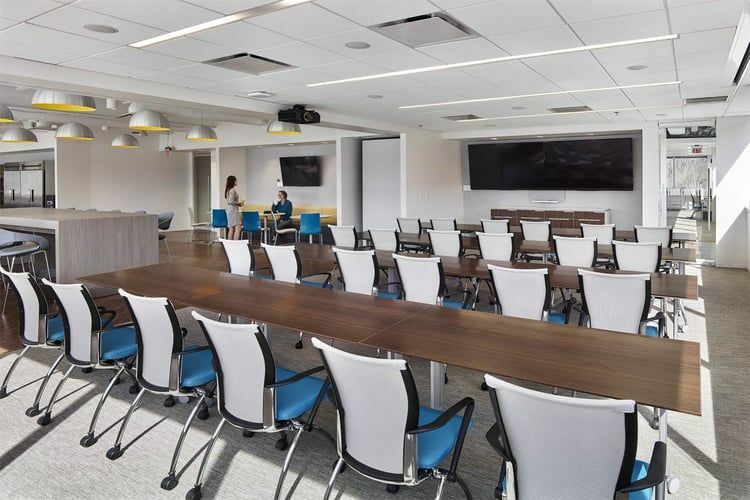 Berkadia completed a major relocation of their space in 2015 and TransAmerican was selected to furnish the space including 329 workstations, 21 private offices and all seating and ancillary items. 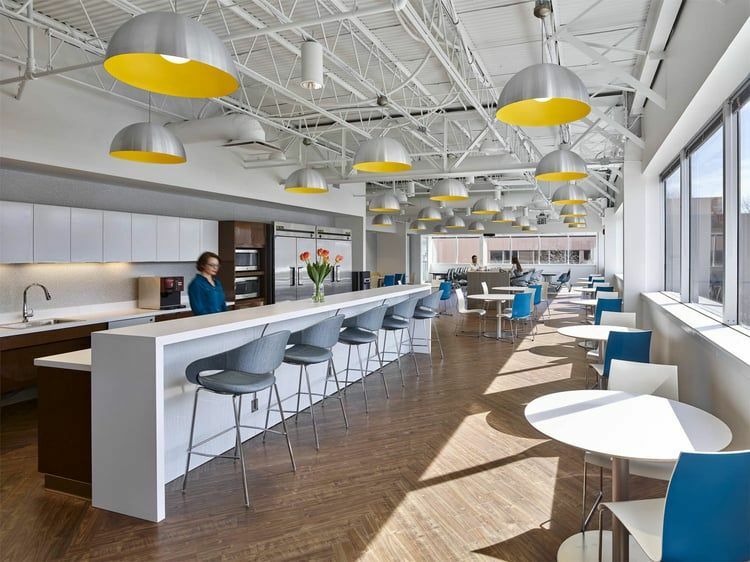 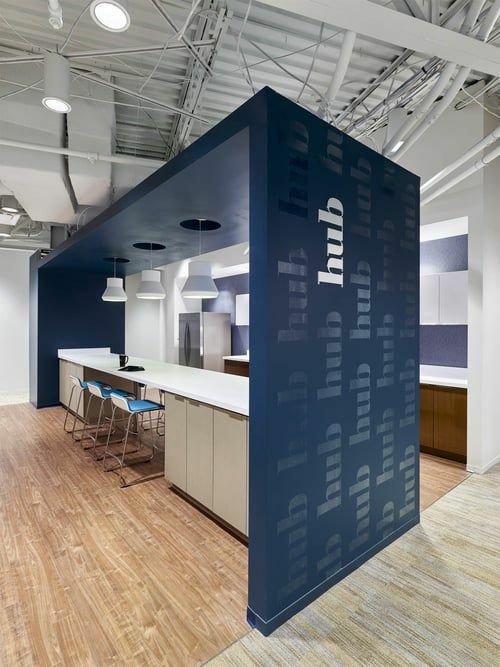 This innovative space is a great example of a workplace culture shift with most individuals moving from private offices or high panels into an open, collaborative environment. 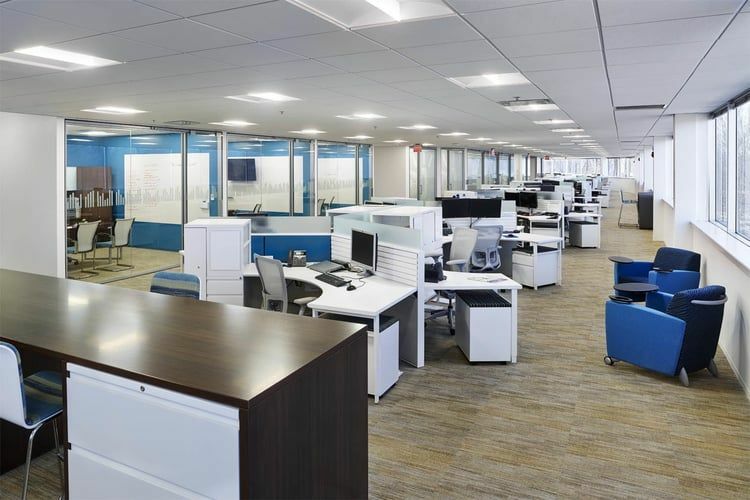 The project was installed over eight weeks and completed on schedule. 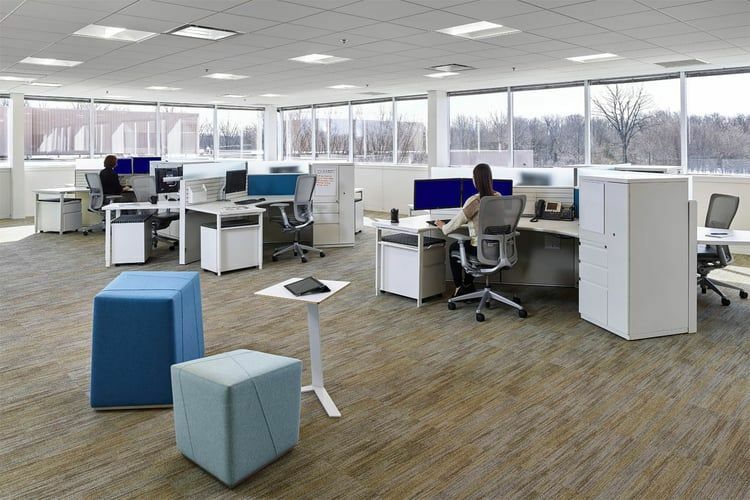 As a result of the successful project Berkadia signed a long term agreement with TransAmerican & Haworth to provide and manage furniture solutions for all of their locations across the US.